The decline in demand for wattle extract products in 1958 caused the company to look at the viability of using its extract factory downtime in the winter months to manufacture sugar. 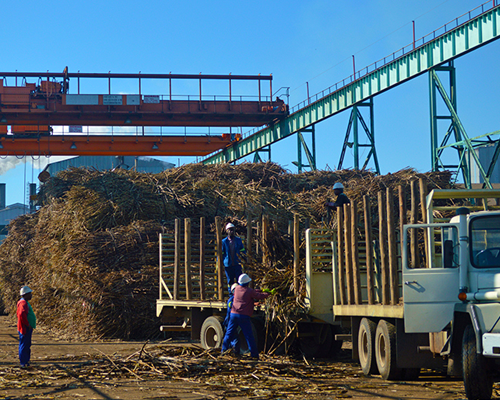 Following successful trials and ultimately government approval, a 54 tons cane per hour (TCH) sugar cane factory was erected in 1966 which incorporated the first bagasse diffuser to be used in South Africa. By 1975 the facility was expanded in to stages to 120 TCH and a BMA “chain type” cane diffuser replaced the original bagasse diffuser. 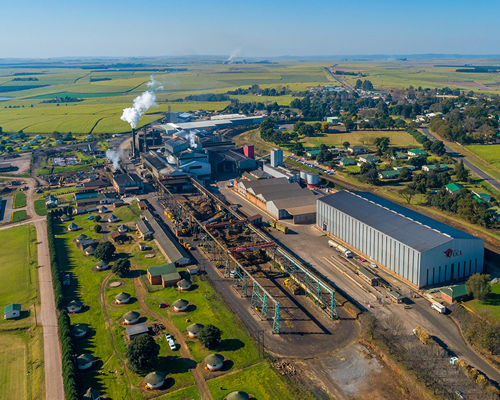 The final expansion to 150 TCH took place at the end of 1990 increasing the annual crush capacity to approximately 800 000 tons of sugar cane per season. 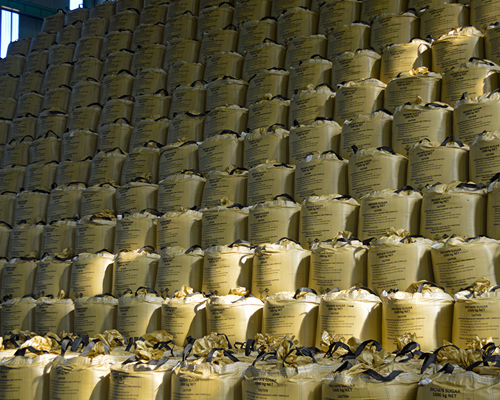 The factory receives bundle and spiller cane and can store approximately 6 000 tons of bundle cane in its cane yard. 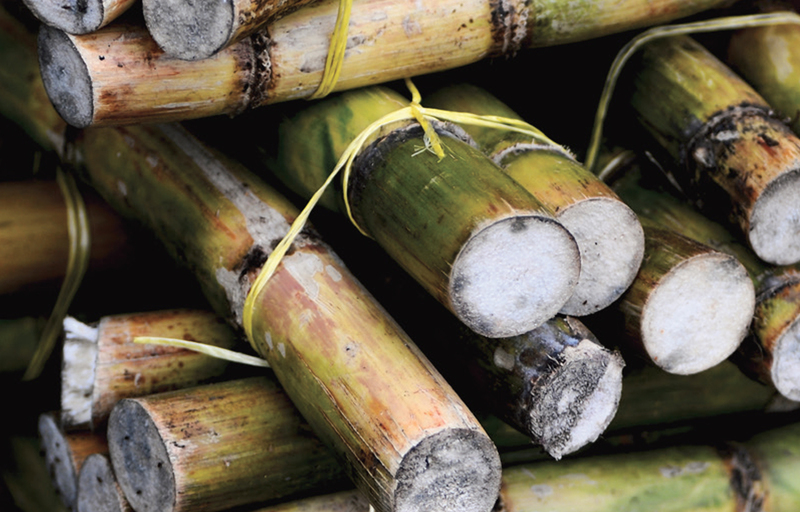 The factory crushes about 3 200 tons of cane and produces approximately 380 tons of VHP Brown sugar per day. 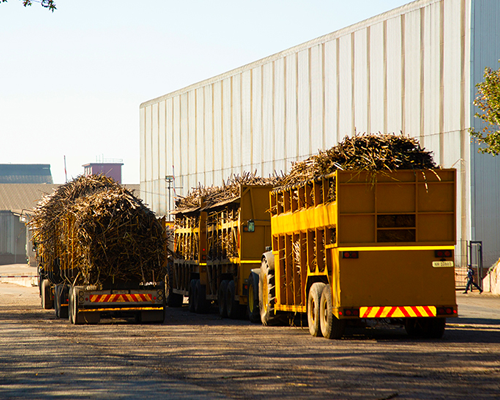 The sugar is sold mostly on the local market in 1 ton, 25kg and 12.5kg bags while the balance is exported via the South African Sugar Association. The site has a silo which can store 400 tons of bulk sugar as well as a warehouse with a capacity for 20 000 tons of bagged sugar. Some of the unique features of the manufacturing facility include the chainless diffuser which was the first of its kind globally. 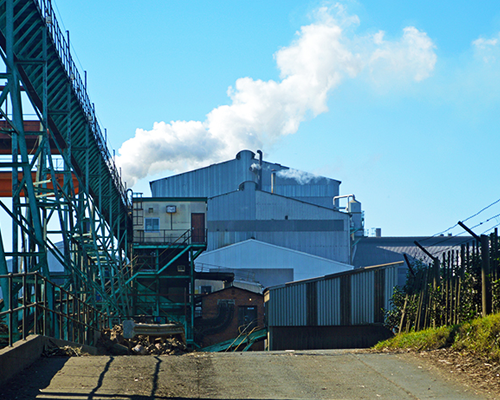 The Wattle Extract and Sugar factories share auxiliary services for steam, power and water. 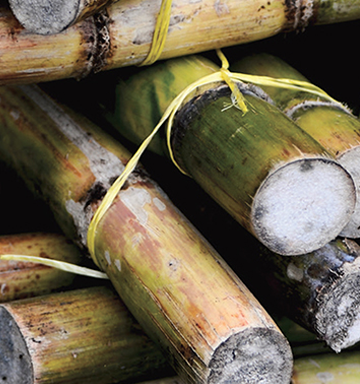 The spent bark, from the wattle extract process as well as the cane bagasse (fibre) from the sugar making process are used as renewable fuel for the generation of power and steam.